For ultra dry climates, this product provides an added level of protection and hydration. Ideally used as a layering treatment with other anti-aging serums and moisturizers, this ultra rich creme can be used day or night as a super moisturizing treatment and protective layer for dry skin types. 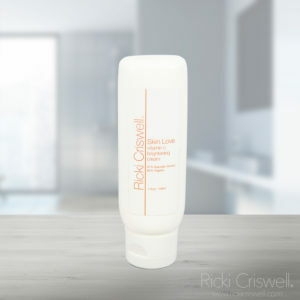 Non-greasy and deeply penetrating formulation that leaves skin soft, smooth and beautiful! Key Ingredients: Deionized Aqua (Water), Glyceryl Stearate (Plant Derived), Cetearyl Alcohol (Plant Derived), Carthamus Tinctorius (Safflower) Seed Oil, Stearic Acid (Plant Derived), Helianthus Annuus (Sunflower) Seed Oil, Kosher Vegetable Glycerin,Oenothera Biennis (Evening Primrose Oil), Isopropyl Palmitate (Palm Oil), Decyl Glucoside (plant derived), Glyceryl Caprylate (Natural Preservative), Sodium Carbomer, Sodium Hydroxide (pH Modifier), Tocopherol (Antioxidant), Ethylhexylglycerin (Preservative), Lonicera Caprifolium (Honeysuckle) Flower Extract, Lonicera Japonica (Honeysuckle) Extract (Natural Preservative), Organic Aloe Barbardensis Leaf (Aloe Vera Extract), Organic Centella Asiatica (Gotu Kola Extract), Organic Equisetum Arvense (Horsetail Plant Extract), Organic Pelagonium Gravoleons (Geranium Extract), Organic Taraxacum Officinale (Dandelion Extract). Directions for Use: Apply in a light circular motion to freshly cleansed and toned face, neck and de?collete? areas (avoid direct contact with eyes). Moisturizer application should follow serum application, if used. Allow time to absorb prior to makeup application. Please Note: This form is NOT for booking appointments. Please book your appointments by clicking HERE. 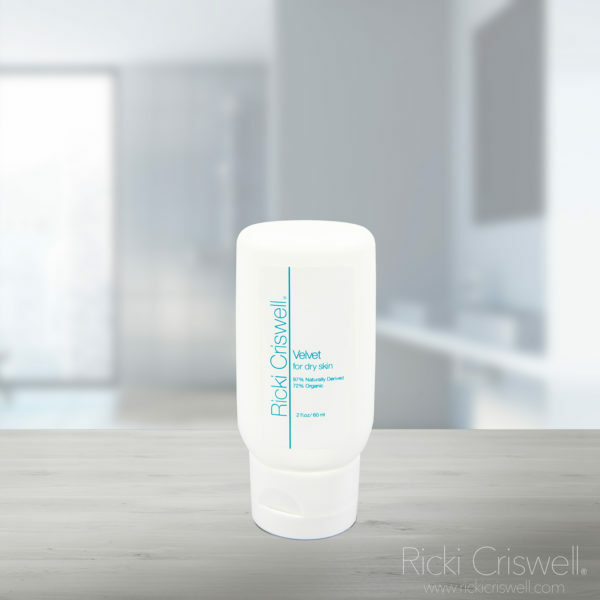 © 2019 Ricki Criswell Skincare. All Rights Reserved.